Going behind the scenes of a system upgrade with integrator Boulevard Carroll at a New Brunswick, NJ venue first opened in 1921. First opened in 1921, the State Theatre in New Brunswick, NJ has hosted just about every type of event imaginable over the decades, from silent films and vaudeville shows to today’s eclectic mix of dance, musicals, string ensembles, and A-list touring acts. With almost 20 years of experience at the theatre, Weist knows of what he speaks. And indeed, technology has been and continues to be one of the room’s main benefactors. 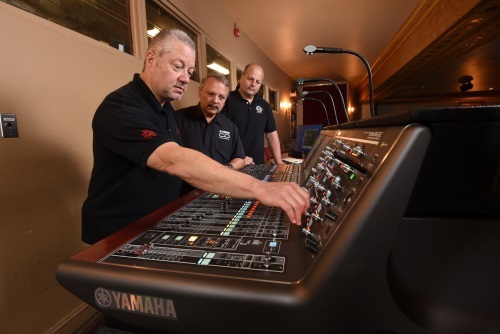 As part of regular efforts to keep his systems blueprint current, late last year he began evaluating the process of what it would take to effectively replace a pair of aging analog consoles and related outboard gear within the house and monitor systems. Drawing upon data gathered from several years’ worth of contract riders, he sought to build a front-end that would be plug-and-play efficient at all levels and versatile enough to meet the requests of any act no matter how large or small. 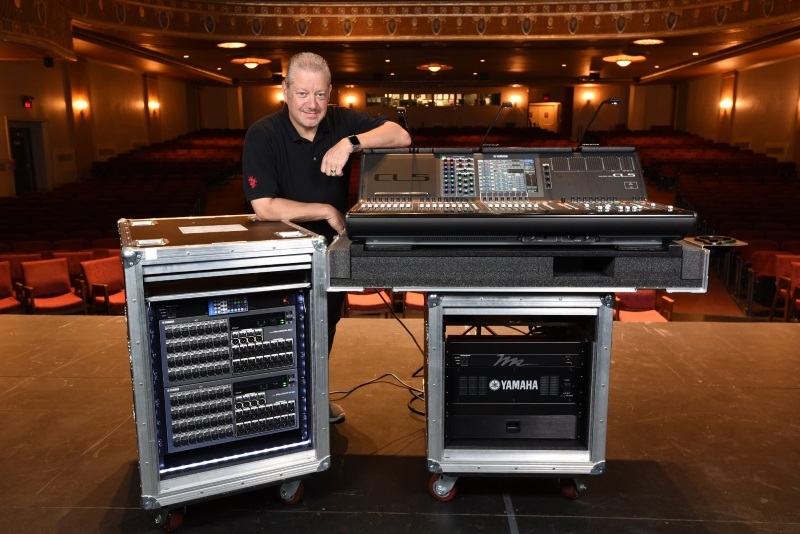 Around a year ago, a possible solution to Weist’s dilemma began to emerge at Boulevard Carroll, a tri-state area audio systems provider operating from locations in Lyndhurst, NJ, New York City, and just outside Washington, D.C.